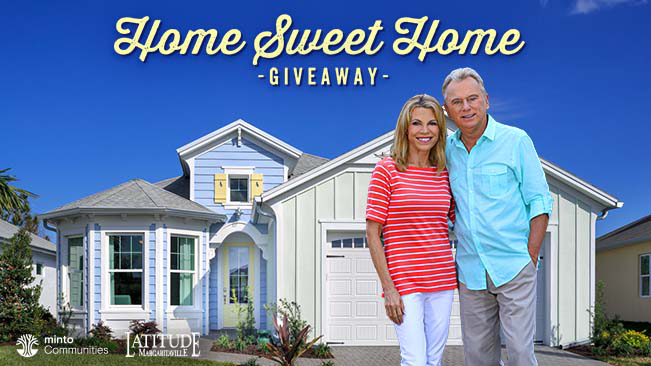 Latitude Margaritaville Hilton Head Model Homes Grand Opening June 30th! 9 Model Homes and Lake Latitude Club Grand Opening on June 30th in Hilton Head! 2018 US Open Pickleball Championships sponsored by Minto and Latitude Margaritaville!